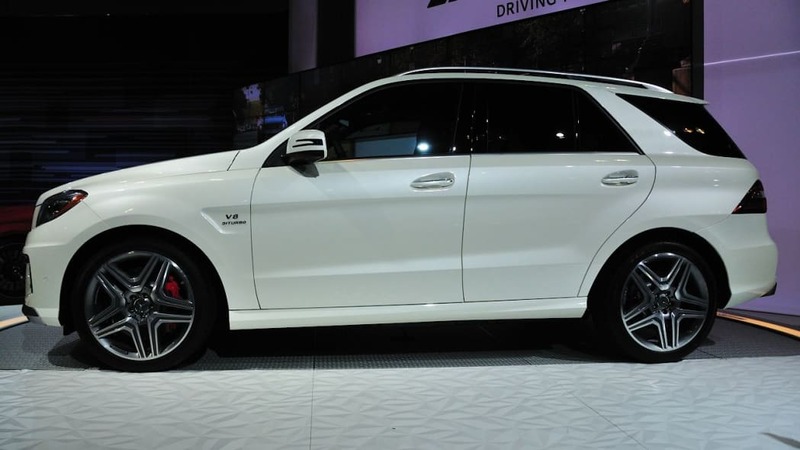 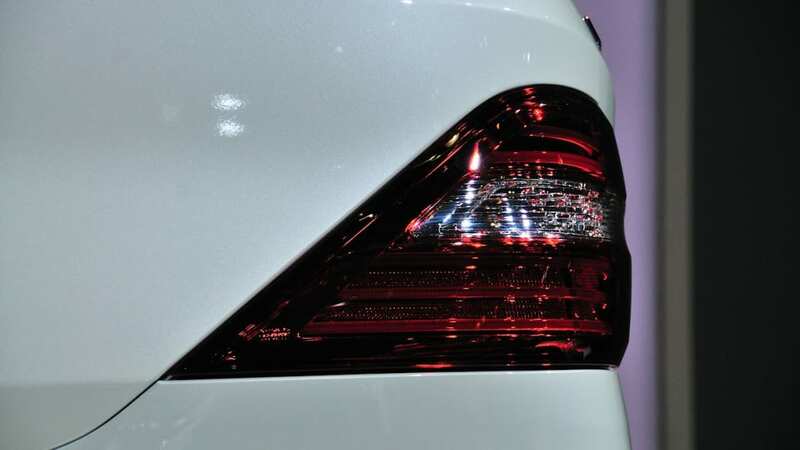 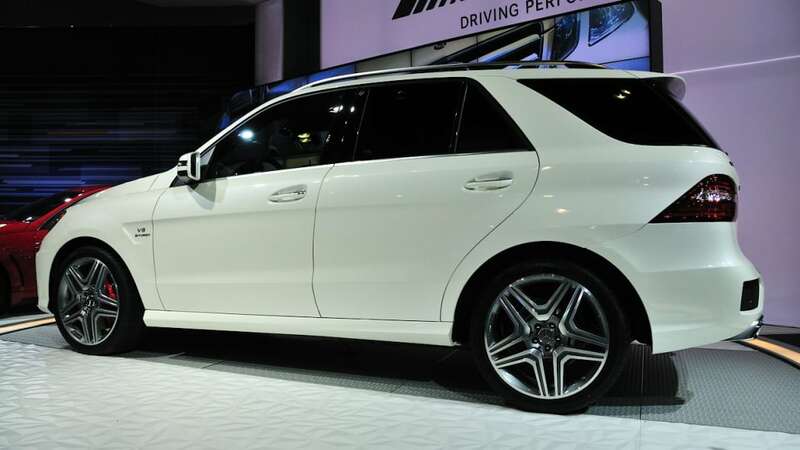 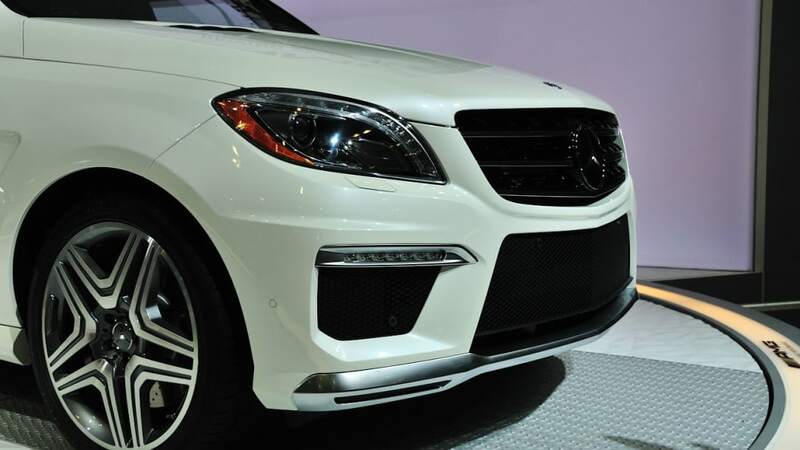 We posted the official pictures from Mercedes-Benz earlier this week, but it wasn't until today that the 2012 ML63 AMG was revealed in the flesh. 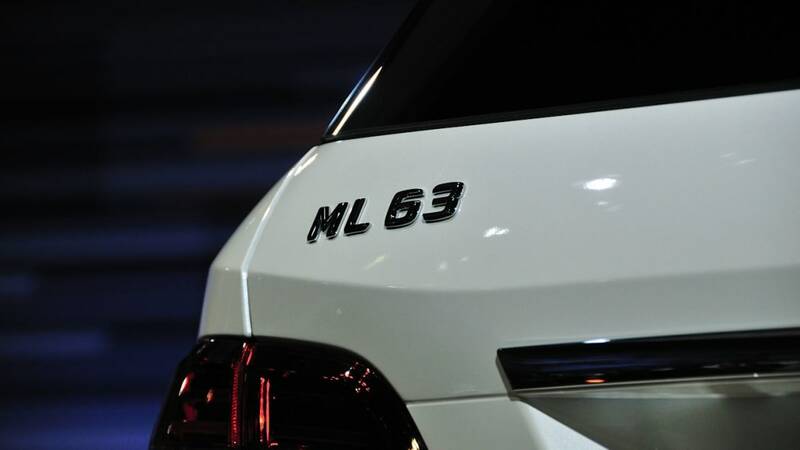 Muscle arrives in the form of the now-familar twin-turbocharged 5.5-liter V8, which replaces the naturally aspirated 6.2-liter V8. 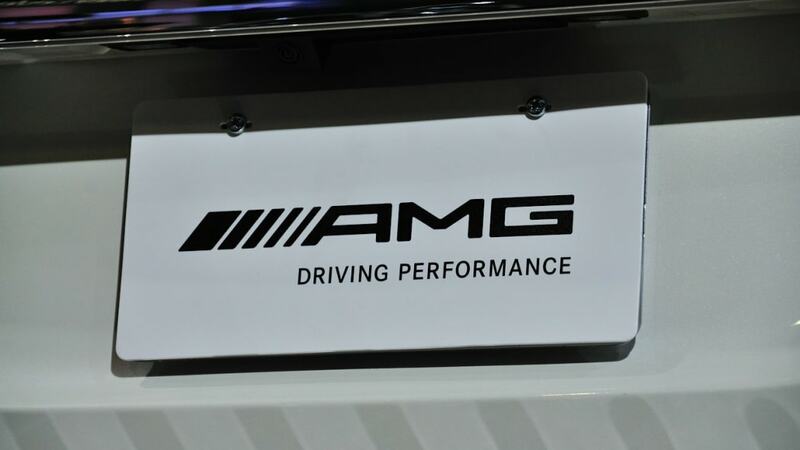 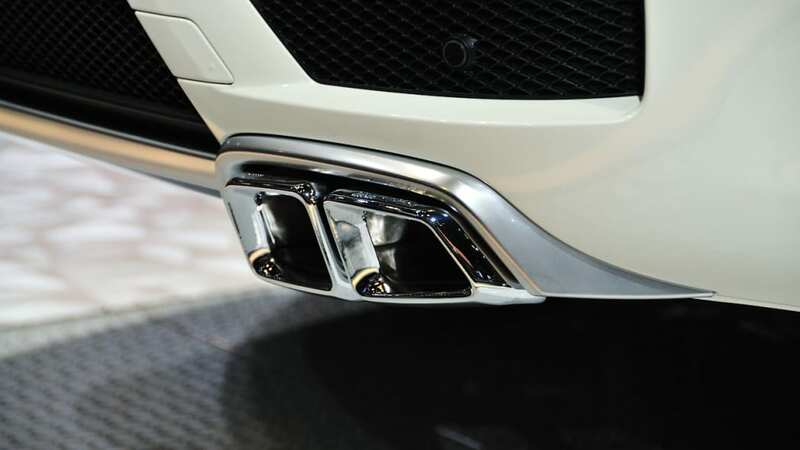 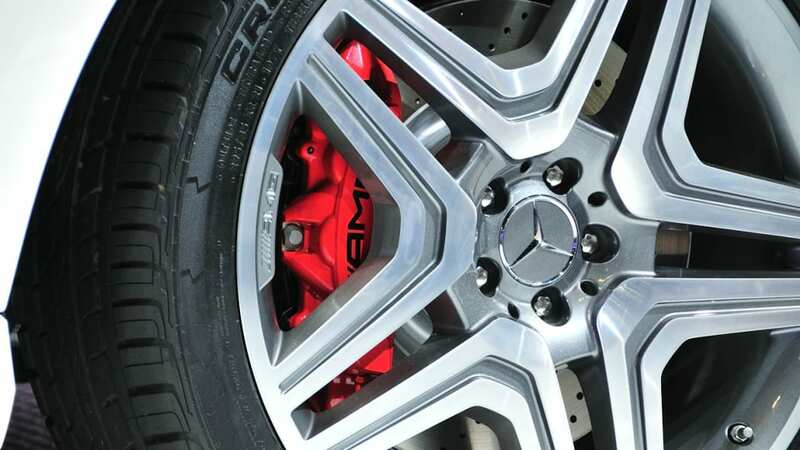 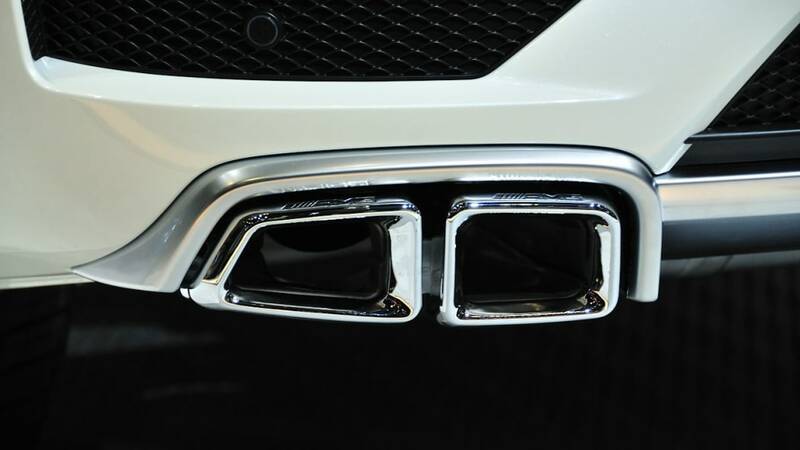 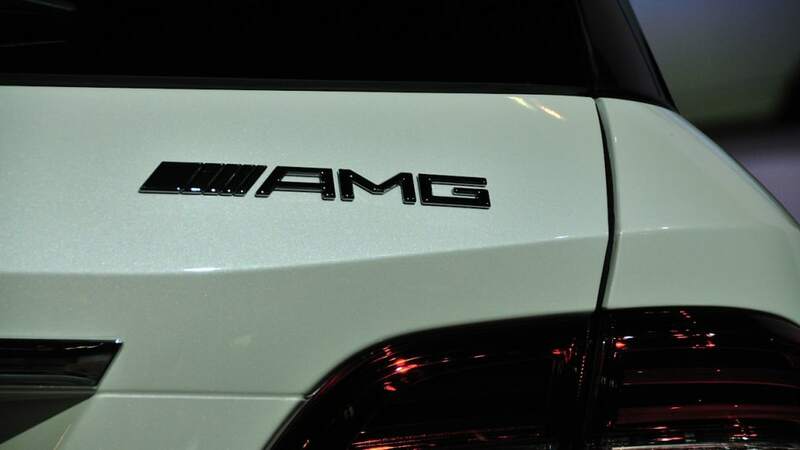 No need to complain, as the boosted engine produces 518 horsepower and 516 pound-feet of torque (opt for the AMG Performance Package and buyers will receive 550 horsepower and 560 pound-feet of torque). 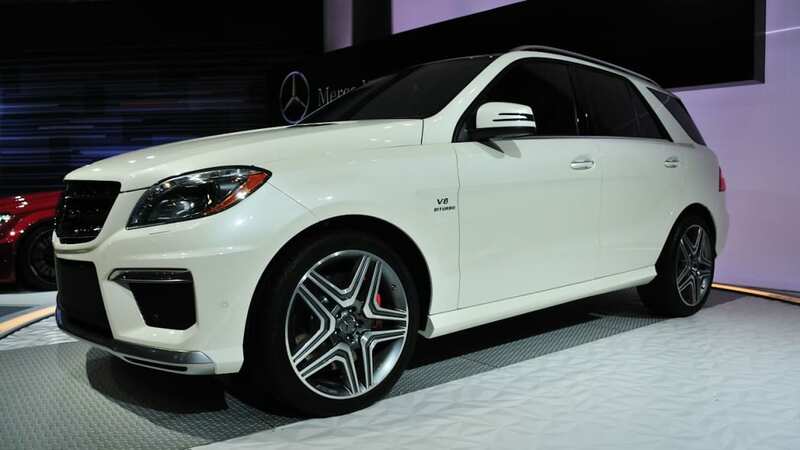 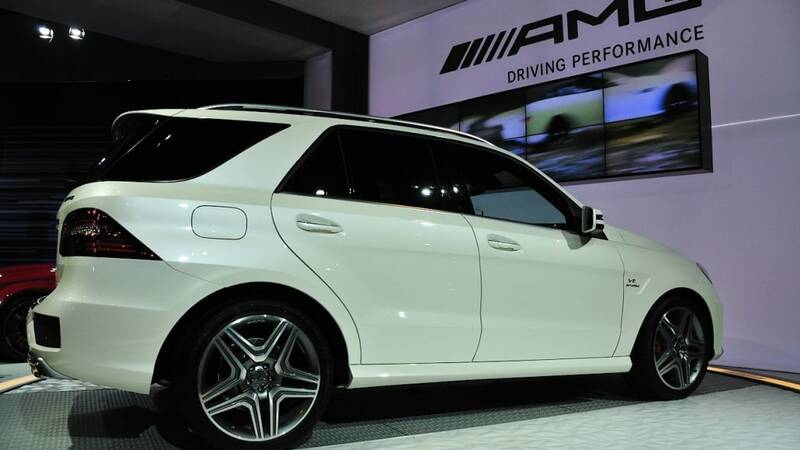 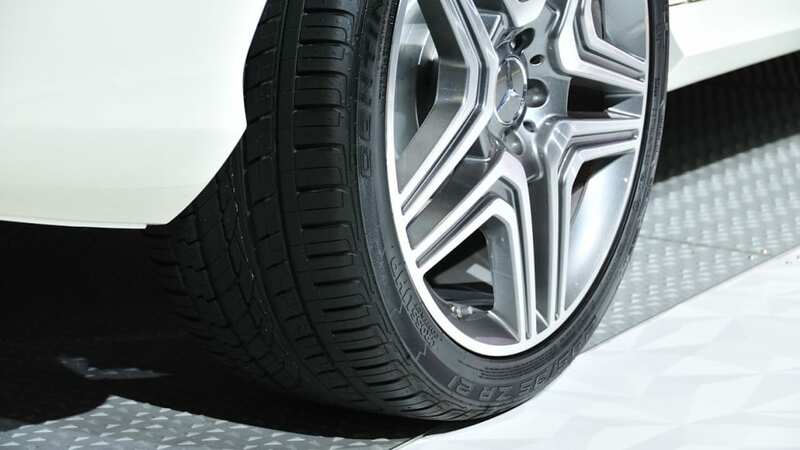 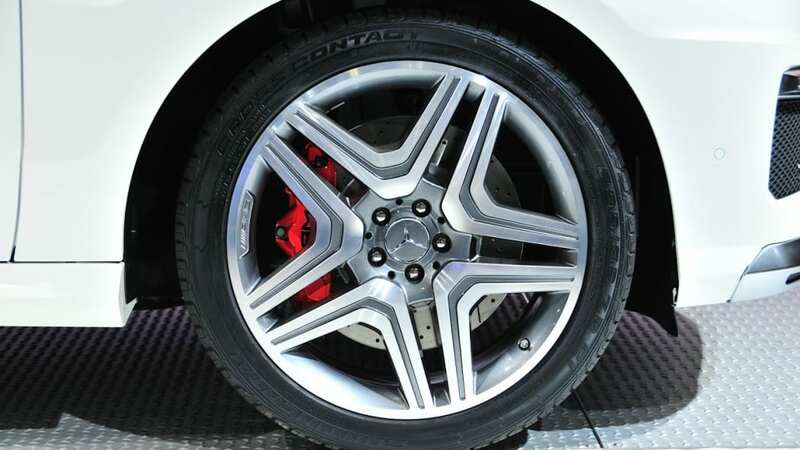 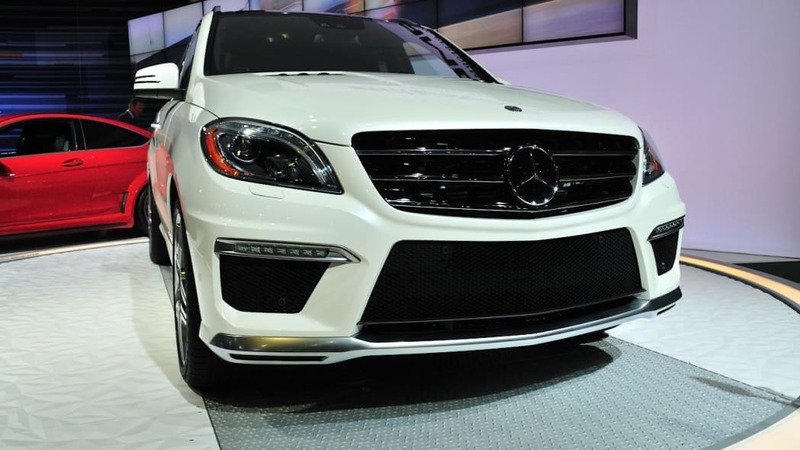 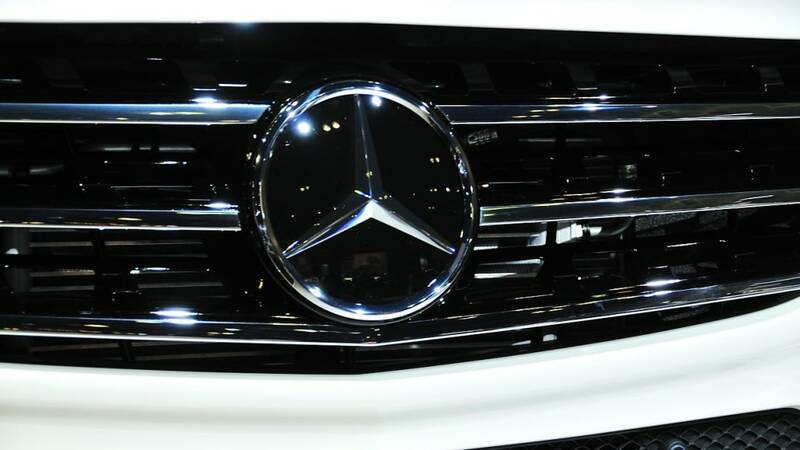 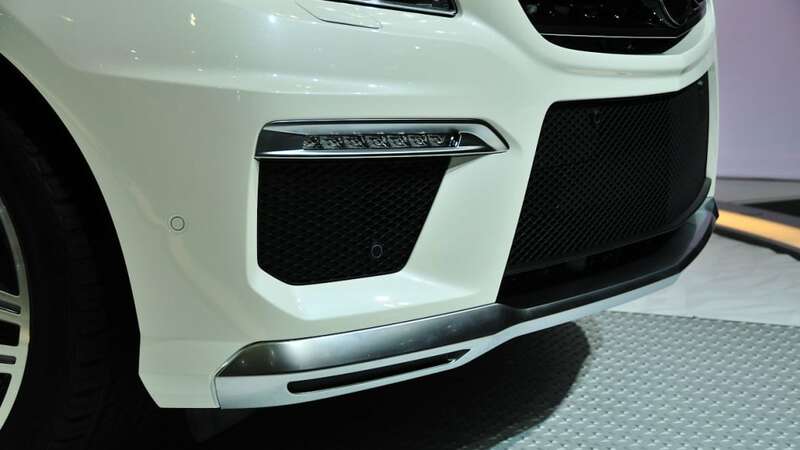 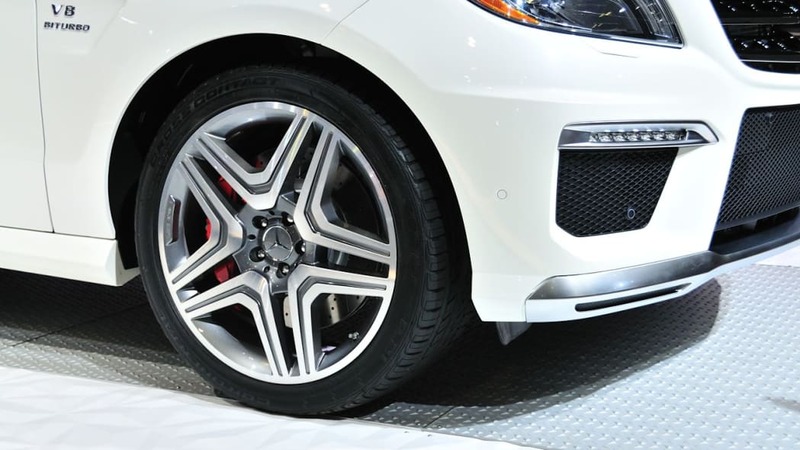 With a standard Mercedes-Benz AMG Speedshift Plus seven-speed transmission, the all-wheel-drive SUV will hit 60 miles per hour in just 4.7 seconds. 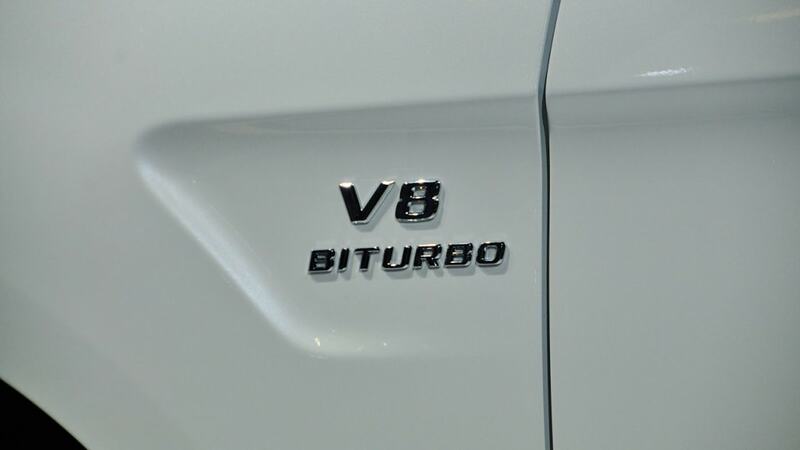 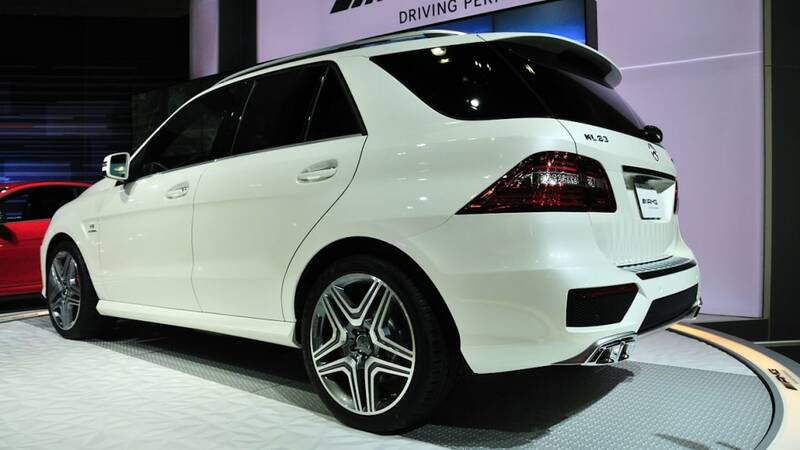 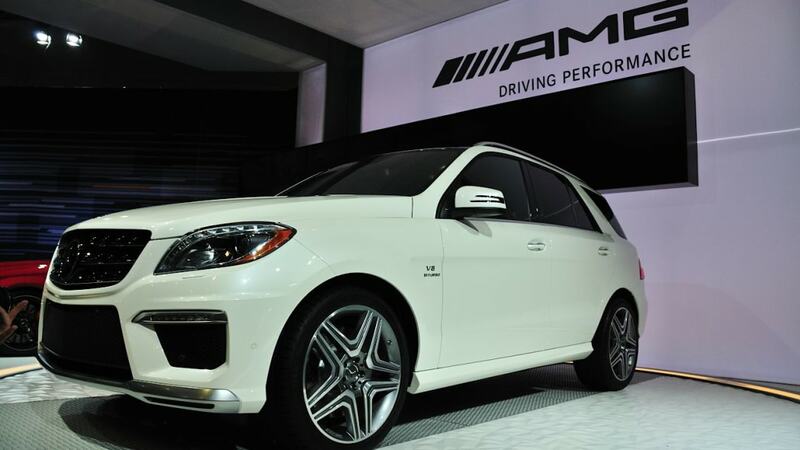 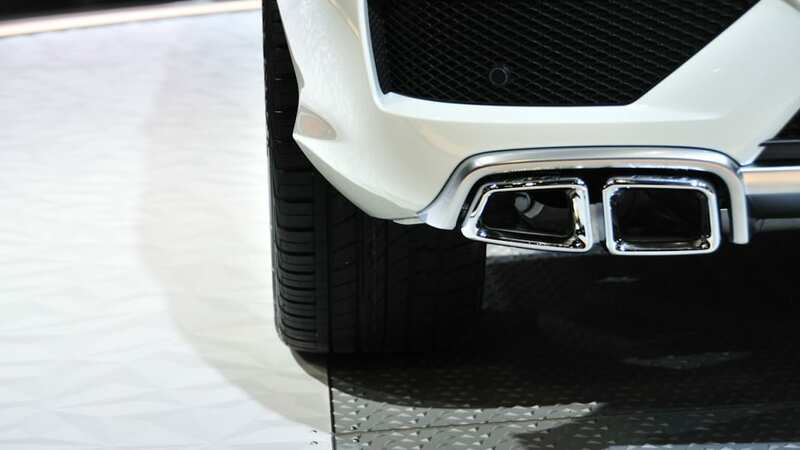 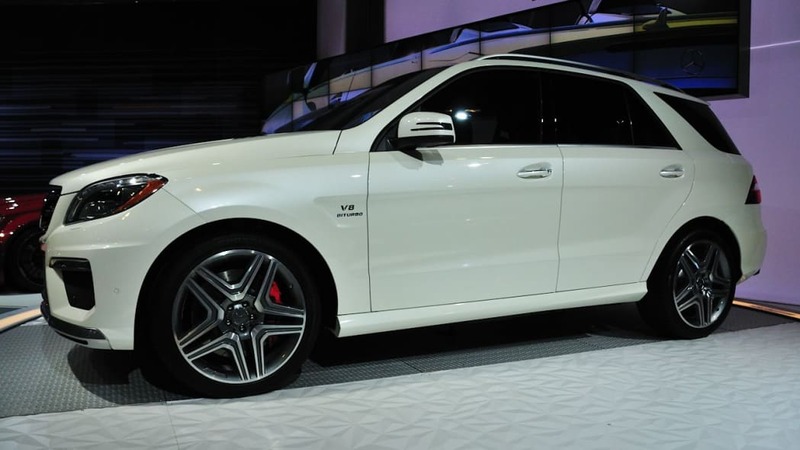 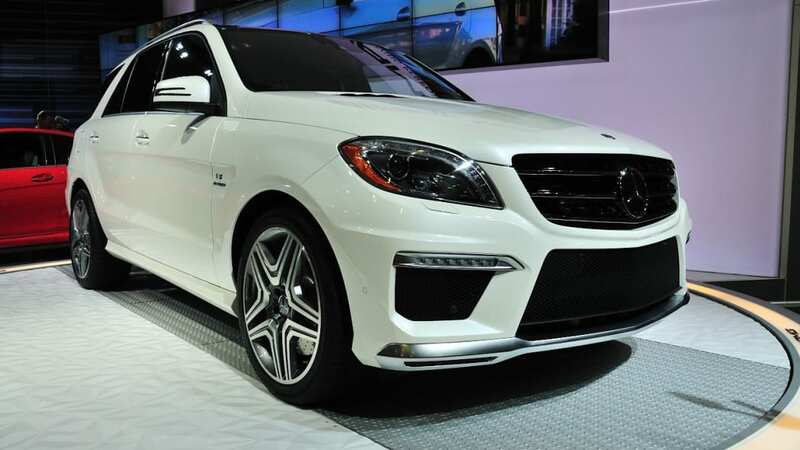 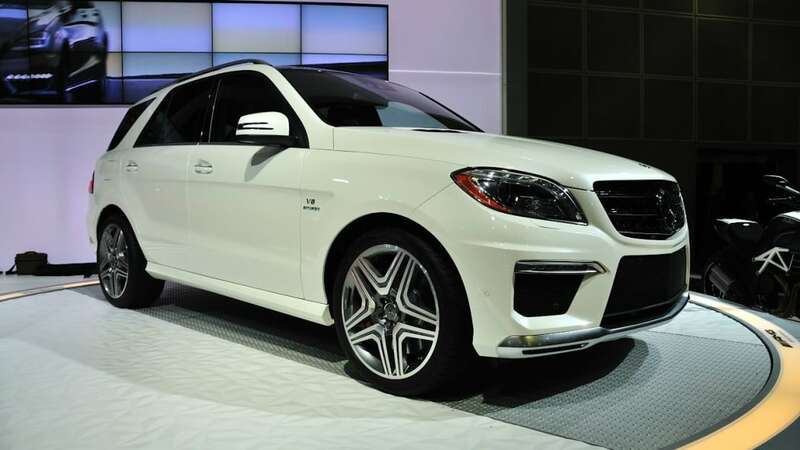 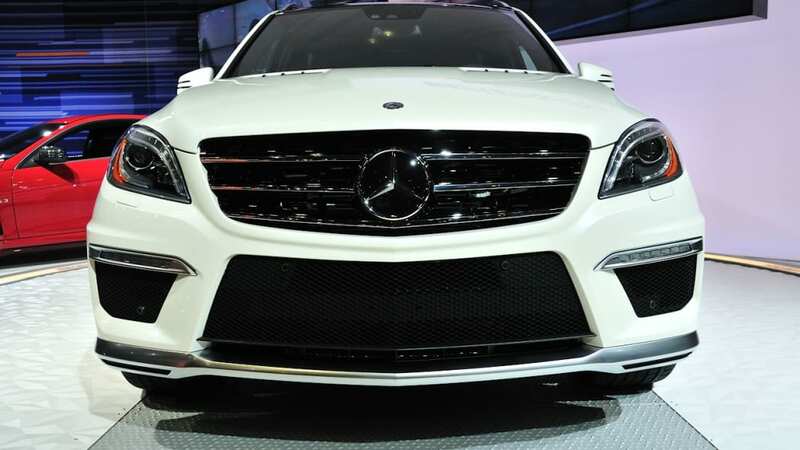 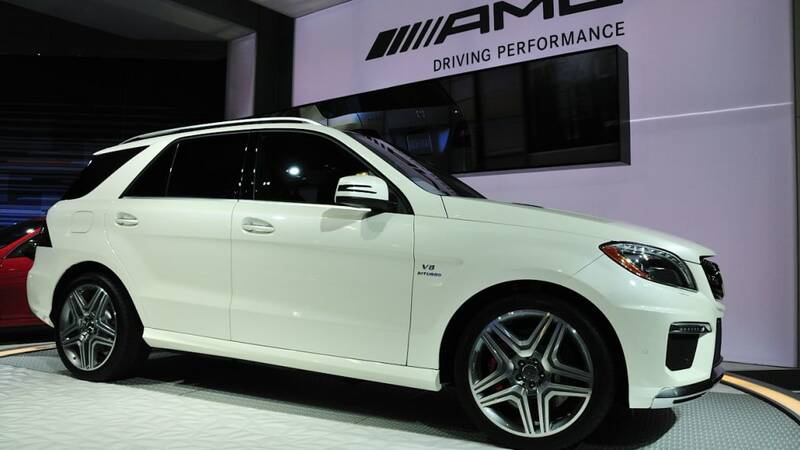 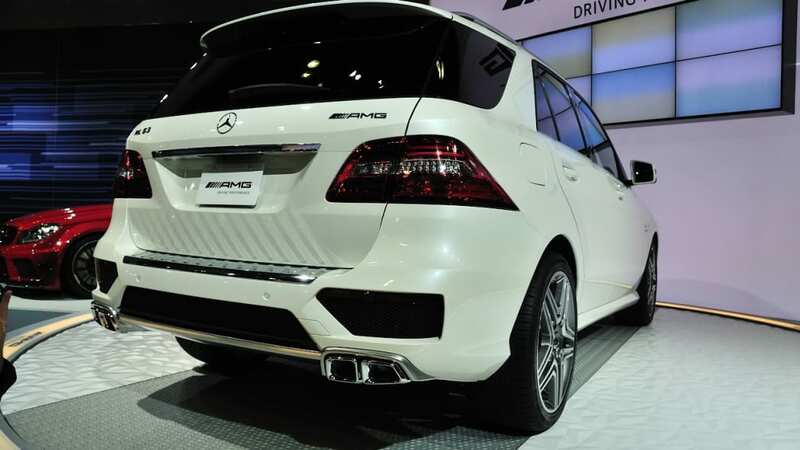 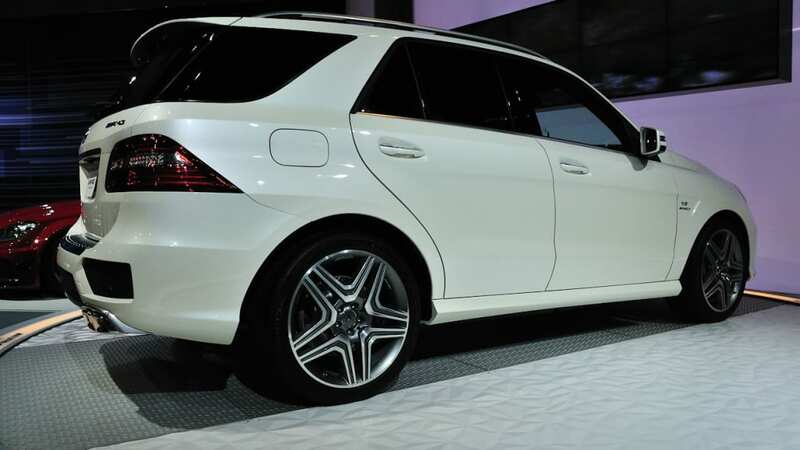 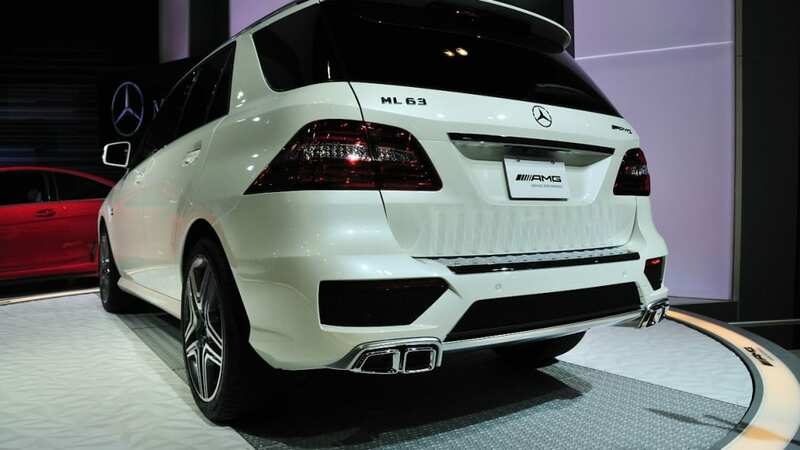 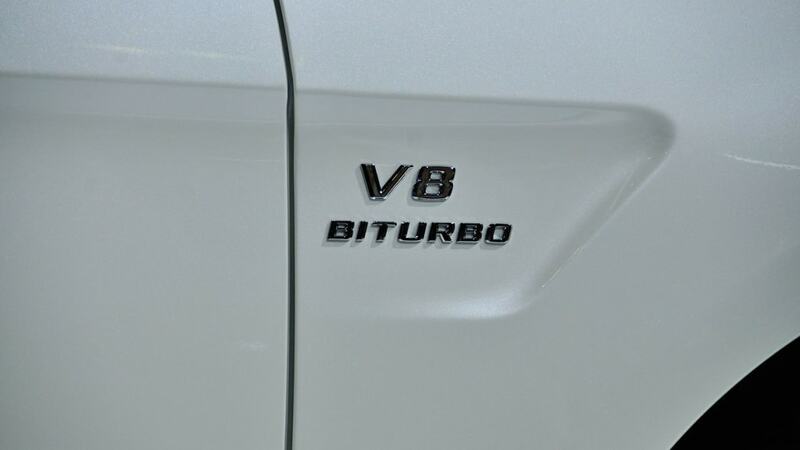 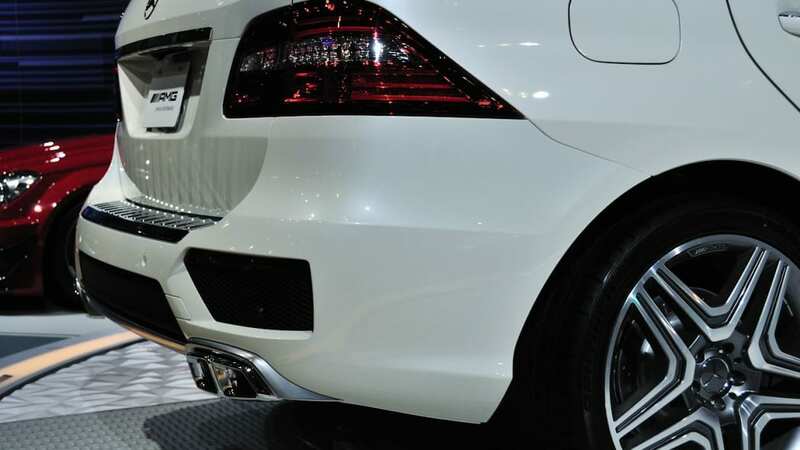 While the standard ML63 AMG is electronically-limited to 155 mph, the Performance Package raises it to 174 mph (and reduces the 0-60 sprint to just 4.6 seconds). 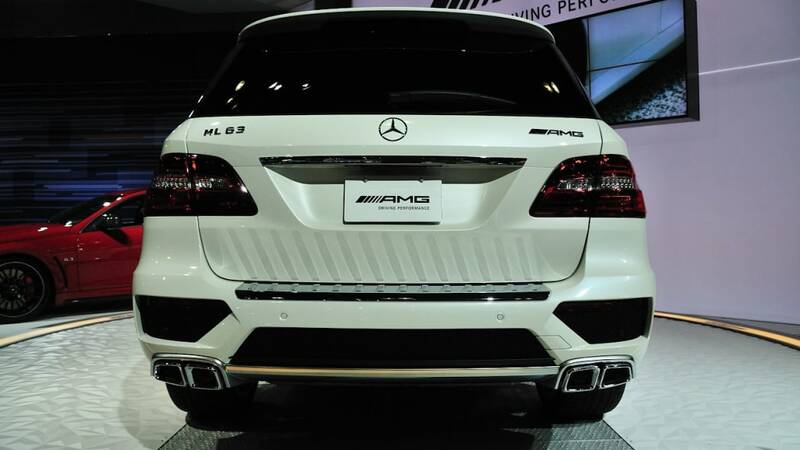 In person, the ML63 AMG looks really good. 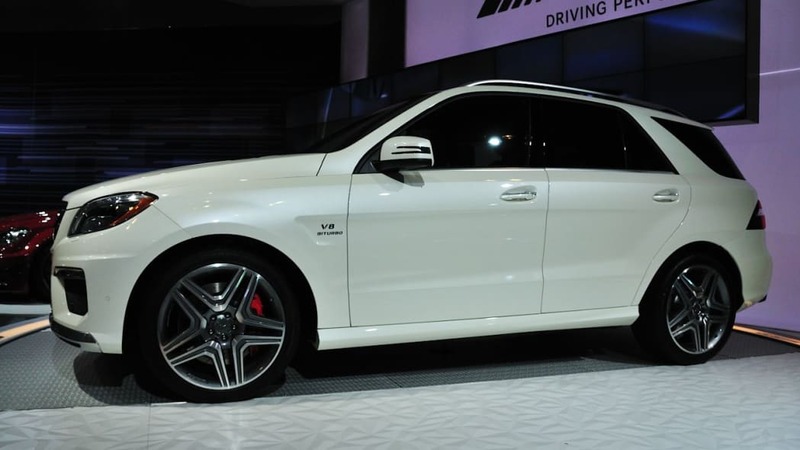 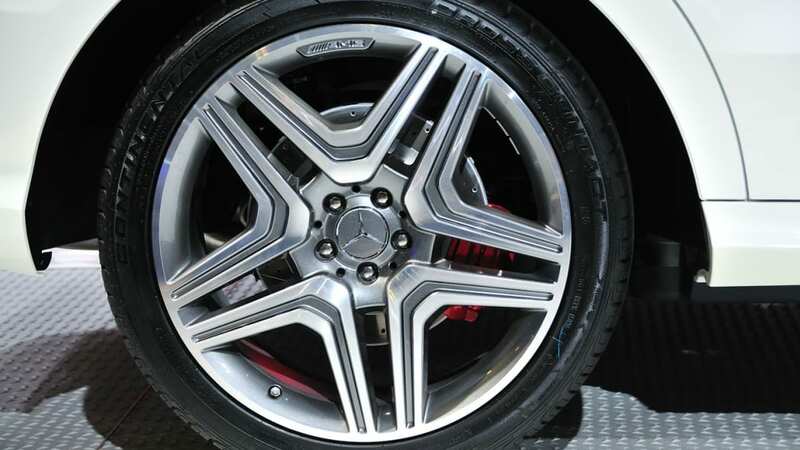 The AMG treatment, limited to aggressively reworked fascias, some matte silver trim and wider fenders to accompany the 20-inch AMG wheels, looks clean and understated. 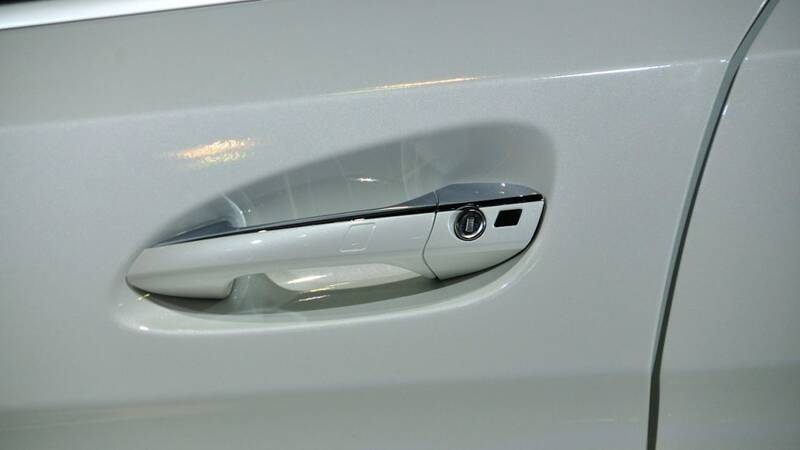 Now... where are the keys?